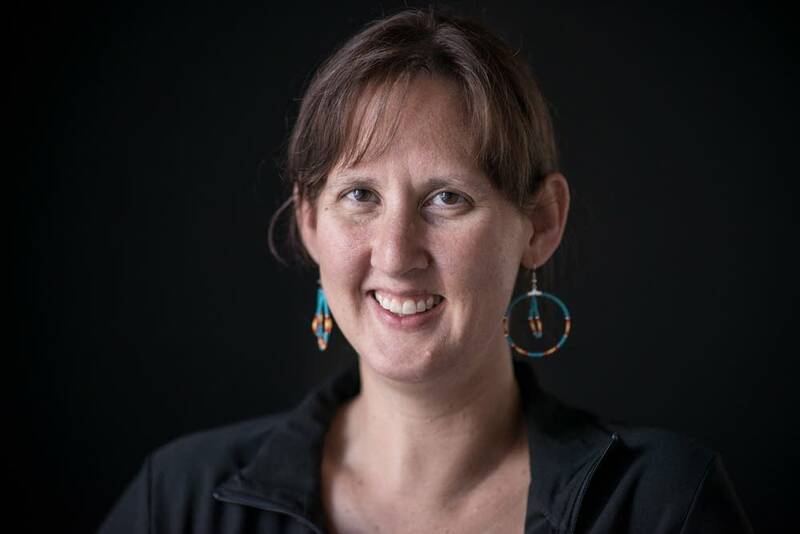 Elizabeth "Lyz" Jaakola is a musician and educator, and an enrolled member of the Fond du Lac band of Lake Superior Ojibwe near Cloquet, Minn. She teaches music and American Indian studies at Fond du Lac Tribal and Community College. She performs and composes in many styles and genres including traditional Anishinaabe music, jazz, blues and opera. She has performed as close to home as Duluth, Minn., and as far as Rome for the Rome Opera Festival, while her Native-based compositions have also been heard on radio and television. She has arranged many Native pieces for solo and choral performance. Lyz is always striving to promote Anishinaabe music and education through her collaborations, performances and composition. 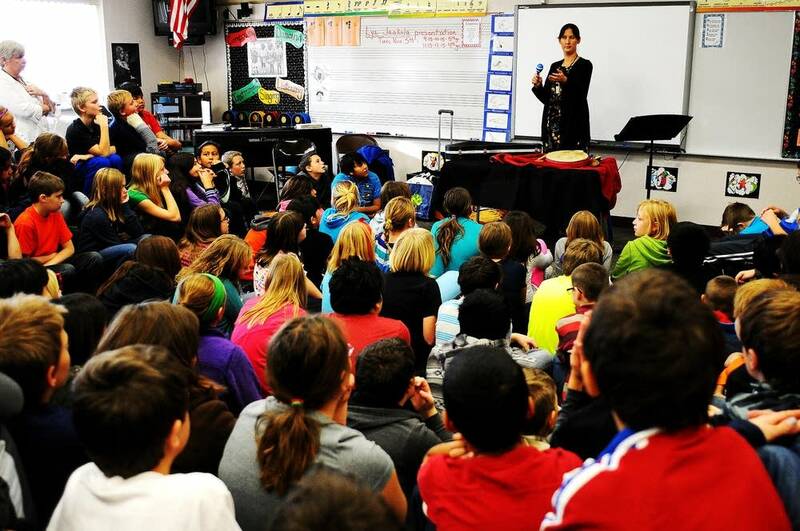 This past week, she visited seven different elementary schools around the Bemidji, Minn., area, performing for more than 2,200 students. 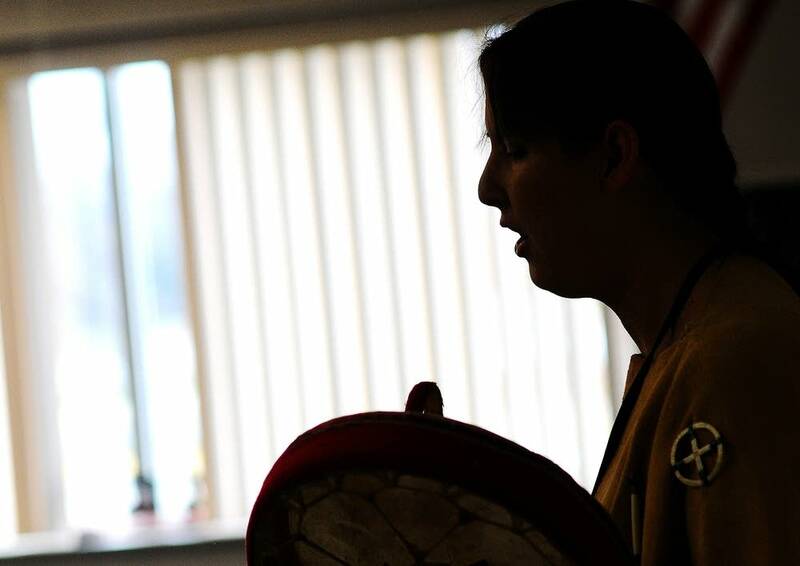 Lyz shared a variety of traditional Anishinaabe songs and instruments as well as the traditions and stories that surround them. 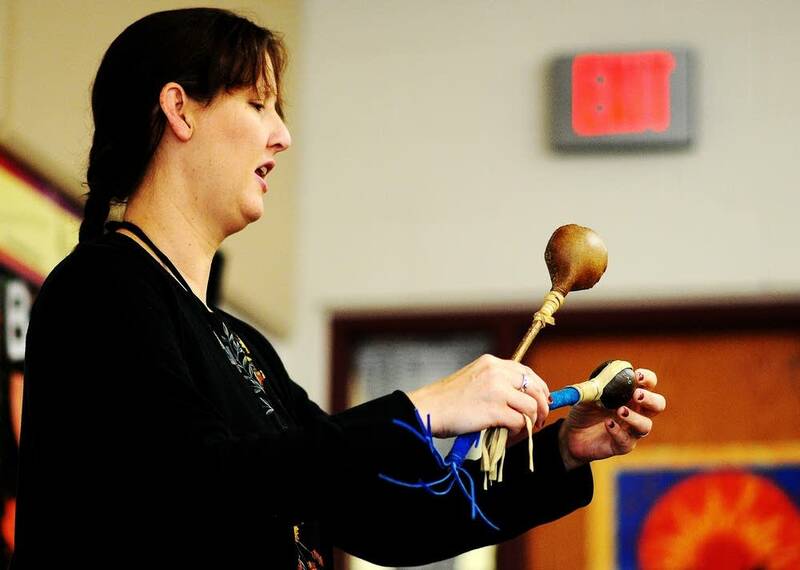 "Educational performances are very fulfilling for me as an Ojibwe musician, especially when children are my audience... Having the opportunity to impact "the next generation" in their opinions about Native culture and helping them learn how to listen to Ojibwe music is such an honor. I am very grateful to our elders for passing on the traditions, to the kids for opening their hearts and to MPR for this opportunity." Cass Lake-Bena Elementary- Cass Lake, Minn.